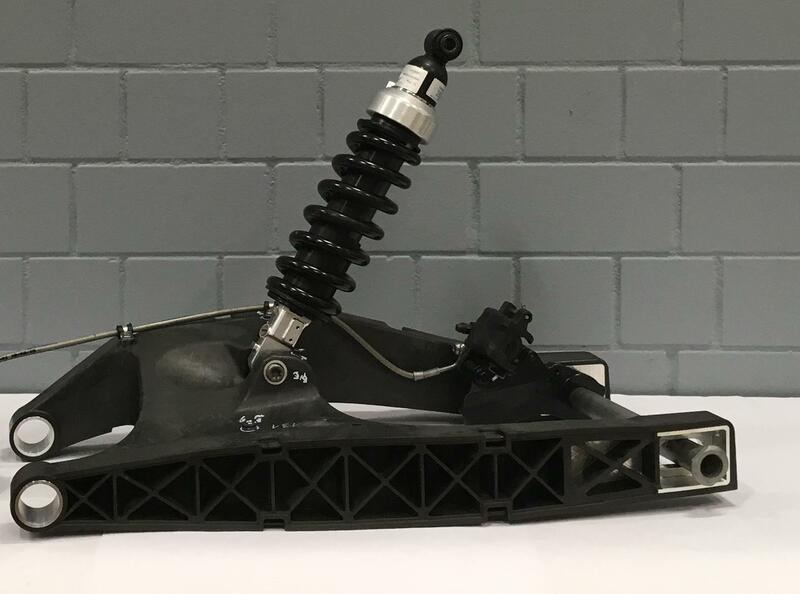 BMW Motorrad has just unveiled a carbon fibre swingarm that was developed with the specific aim of making it possible to cost-effectively mass-produce the component – opening the door for a high-end road bike with not only a carbon frame and wheels, but also now a carbon swingarm. The firm already uses lightweight materials, and extensively carbon fibre, in its car side with the i3 pioneering the use of a carbon frame shell on a mass-produced vehicle. 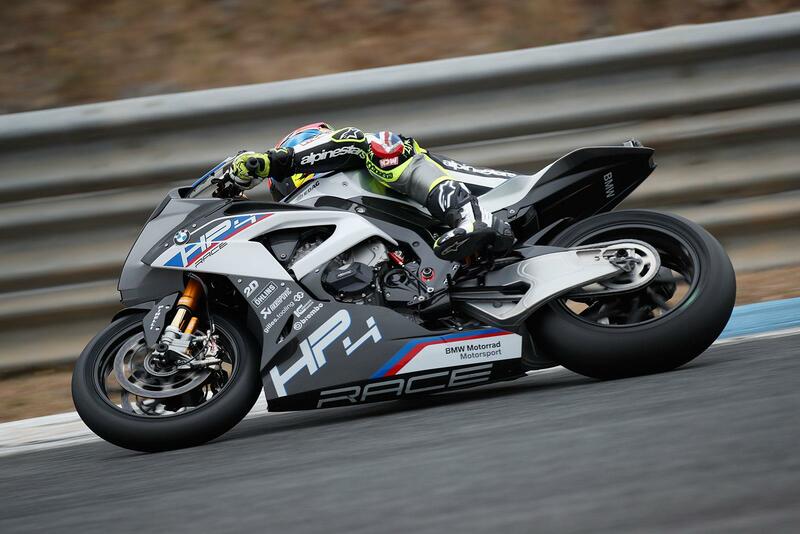 And just last year this technology was transferred over to Motorrad when it appeared on the BMW HP4 Race, which features a carbon frame and wheels. 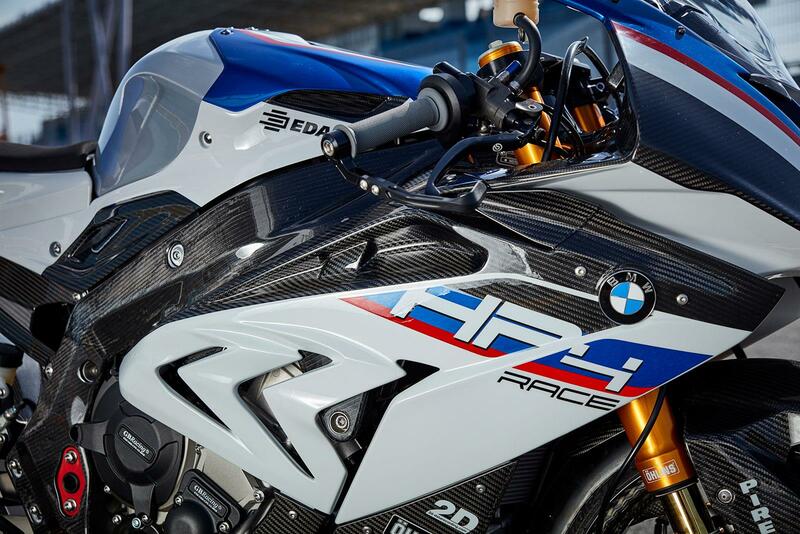 Could this new development pave the way for a BMW road bike using this technology?